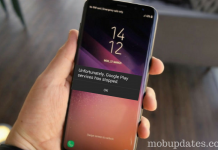 Here, I explain to fix unfortunately Facebook has stopped on Android and this error comes on Android devices and lot of reasons for causing this issue like sometimes apps got crashed so many problem in there. 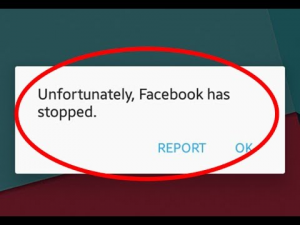 Now Any Android devices which recently received an update for its operating system, Every time I open Facebook it says, “Unfortunately Facebook has stopped.” So here below steps for fix this Facebook error on android devices. Facebook for Android is a third-party app and you cannot use your phone because of the error message that keeps popping up after then uninstall the app and also it’s really the Facebook app that crashes on its own or if there’s another app that triggers it and you uninstalled it and there still error that pops up and then it’s clear now that the app was just one of the apps that crash that is best all time, here see below steps to very easily solve problem like Unfortunately Facebook has stopped on android devices. 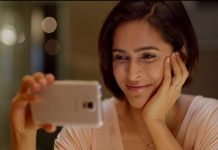 Step 1: Open “Setting” menu in your Android Phone. Step 2: After you see “More” Option. Step 3: Tap “more” option. Step 4: Open “Application Manager” Form the list. Step 5: After select All Application by swipe to left. Step 6: Now you see all your installed apps. Step 7: After Tap on Facebook. 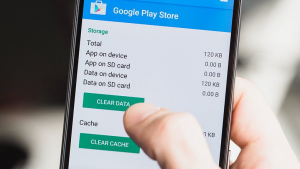 Step 8: Now tap on Clear Cache and Clear data. Step 9: Now go to home screen. Step 10: Restart your device. Now, completed above steps after done for “Unfortunately Facebook has stopped” problem and immediately after you updated the Facebook app after then it is clear the new update is not compatible or has conflicts with your system. 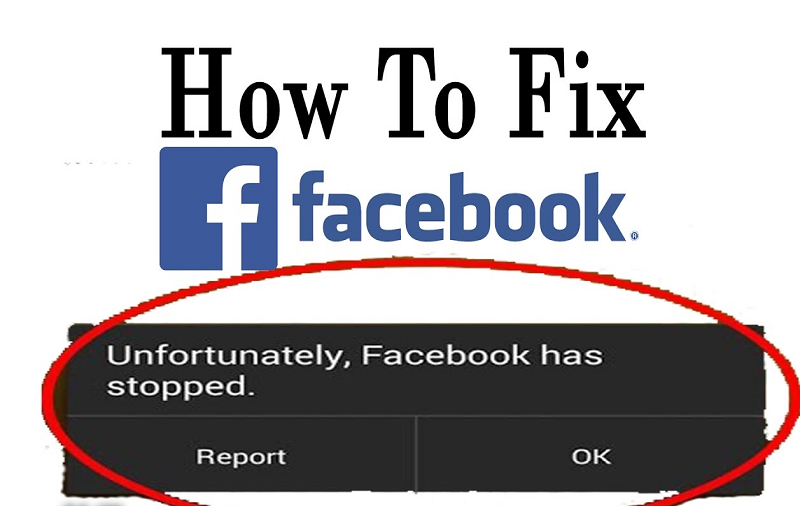 Here, completed guide for How to Fix “Unfortunately Facebook has stopped” for Android and you read this guide very helpful for you.